Crash-damaged cars: everything you need to know | What Car? There are still four levels of damage used by the insurance industry to describe cars that have been involved in accidents. These levels, or categories as they're more commonly known, are now labelled as A, C, S and N. The new categories are designed to be easier to understand, and help keep dangerous or unroadworthy vehicles off the streets. The Association of British Insurers (ABI), which regulates the salvage code for car insurers, says the new code “reflects the increasing complexity of newer vehicles which can make it harder for damaged cars to be safely repaired”. Below, we've looked at the new A,B,S and N categories in detail. The biggest change with this updated code compared to the old system is that it focuses on the condition of the car, rather than how much it would cost insurers to repair. 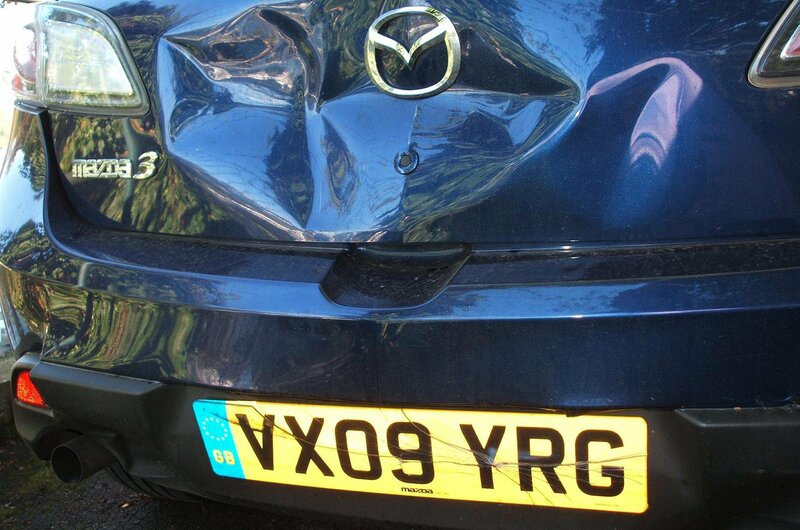 These are the most badly damaged cars around, and cannot be repaired. They can only be crushed for scrap. These cars are still very badly damaged, and are again beyond repair. However, their parts can be salvaged and recycled if they're still in a repairable condition. Cars in this category have sustained damage to their structural frame, but can be repaired and re-sold. If you’re thinking of buying a Category S car, make sure that a qualified mechanic has inspected it. This is the equivalent of the previous Cat D category, and identifies a car that is damaged, but has not suffered damage to its structural frame. The updated code notes that even though Category N cars haven't had their core safety structures damaged, there may still be safety-critical parts – such as suspension or steering components – that will need replacing. Should I buy a car that's been written off? On the surface, buying a Category N car can look tempting. Such cars often have attention-grabbing low prices, but it's important to research the history of any car you're thinking of buying. Here are our top tips if you're interested in buying a car that's been written off. If you buy a Cat D car from a dealer then you have more consumer rights. A car dealer has to declare everything they know about a car; a private seller only has to make sure the car is as described. What damage did the car sustain? Are there any photos of the damage? Where were the works carried out? What parts were replaced? The insurer doesn't have to release any information about how the car became a write-off, but some well-targeted questions to the dealer can help you uncover what happened. This will cost you upwards of £200 - a major investment if you're attracted to the car because of its low price - but it is well worth the cost. 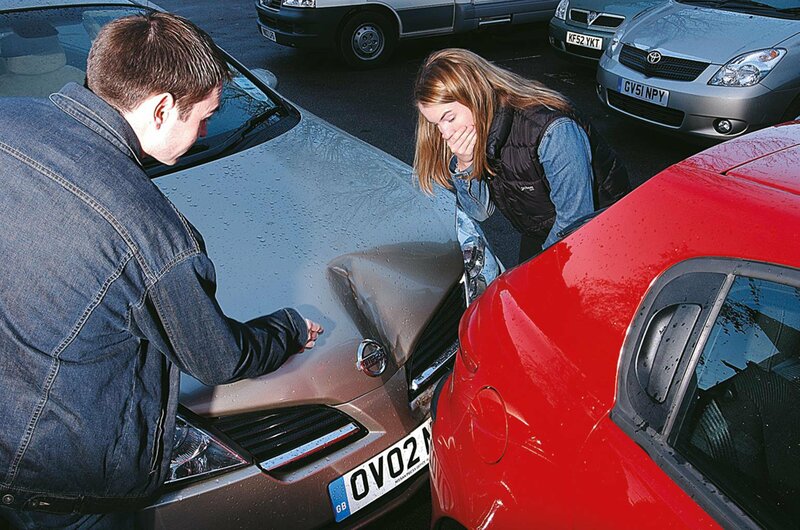 An inspector knows what to check and could find accident damage that you’ve not spotted. The AA, RAC, Dekra and Autolign all offer inspection services that could save you from buying a potentially unsafe car. Accident damage isn't the only thing you need to think about. Just as with a conventional secondhand car, a history check will tell you if the vehicle has been stolen or is subject to any outstanding finance. The old adage, 'If it looks too good to be true, it probably is' definitely applies here. A really low price on a newer car could be a sign that the repair work has been done to a budget and isn't of satisfactory quality. Bodywork damage can be relatively easy to fix - but chassis damage will continue to cause headaches even if a repair has been attempted. You should be doubly careful if you discover the car has had a problem in this area. Make sure you inform your insurance company that the car is a Cat N. It's likely that it'll have to be marked on your policy; otherwise you risk having any claim turned down in the future. Some used warranty suppliers will provide cover for Cat N cars. It could be a surprisingly cost-effective way of giving yourself some peace of mind about your new purchase and any repairs that have been made.